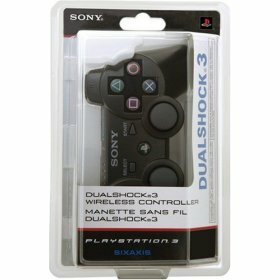 Even though I’m not a big fan of the rumble feature of most controllers, Wii-Mote excluded, I thought I would mentioned this because so many Sony fans have been pressing for a DualShock 3 controller to be released. Well on Friday, April 4th, you will finally be able to get your hands on the highly desired controller. Sony also recently announced that the normal 6 axis controller will be no more.Â But then again, if you are like most Americans and don’t own a PS3, you could care less. 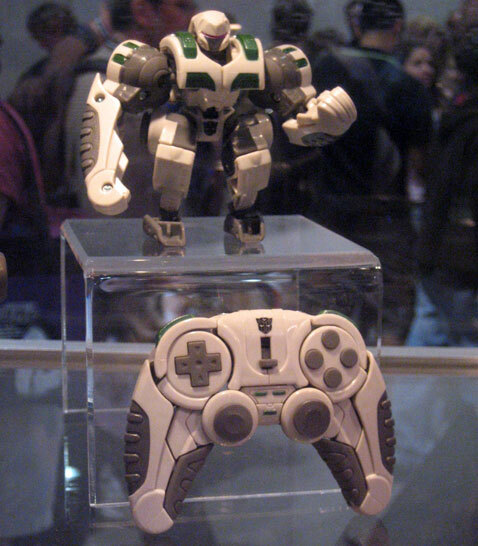 So I present you with a really cool picture of the Autobots Transformers Playstation controller from Comic Con 2007.